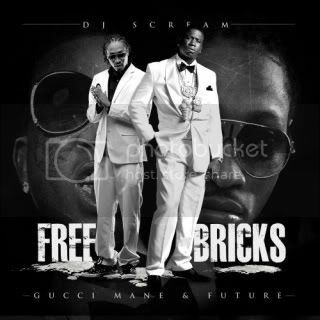 New Ferrari Boyz Playlist Maker! Create Your Own Soundtrack To Ride To! 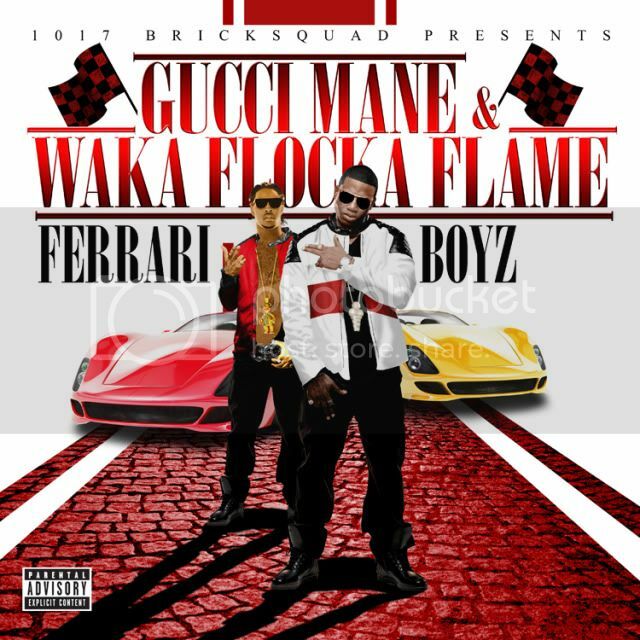 NEW VIDEO: Gucci Mane x Waka Flocka - "Ferrari Boyz"
Listen To The Full Ferrari Boyz Album Before You Buy On 8/9!